As the journey continues, Mighty Records thought about launching another sub project under the main label, titled Downtown Mighty. 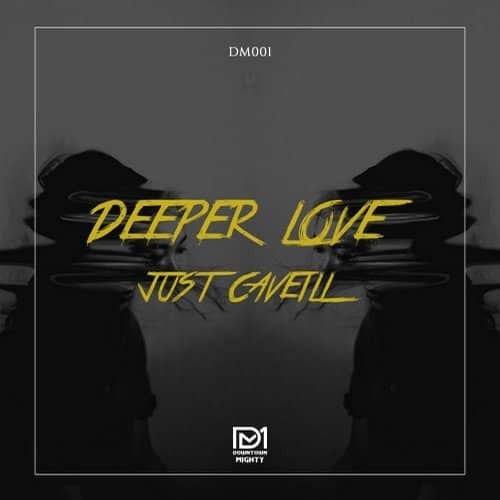 Viralbpm has the privilege of featuring the official launch by premiering the debut release of Just Caveill on the newly-established label, called ‘Deeper Love‘. Mighty Records started this project having the same vision they had with the main label but with a narrow point of view. Downtown Mighty will be focusing on releasing melodic house dark progressive and all the dark mighty stuff. So these two labels will go on different paths but following the same passion. Downtown Mighty do have some plans for the future. All in all, Downtown Mighty will be focusing on releasing melodic house dark progressive and all the dark Mighty Records influences. 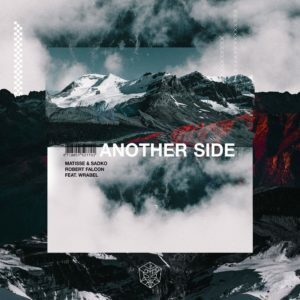 Just Caveill is back with a stunning deep and shadowy progressive house masterpiece. As already told, ‘Deeper Love‘ is his first release under Downtown Mighty Records, as well as the first release of the record label too. 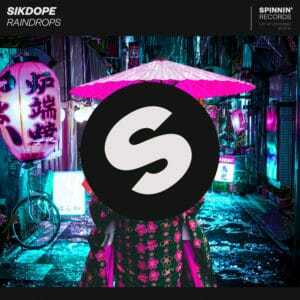 His last release hit the top on Mighty records top ten chart and gained a lot of support from international artists. Among them Regilio, Divolly & Markward, Mikael Weermets, David Pietras and Simon De Jano and Madwill etc. No doubt that this will follow the same, as ‘Deeper Love‘ flows with a nice folkal type vocal giving it some extra hype mixed with the progressive melodies in the drop. Just Caveill was also influenced by Eric Prydz’s magestic tracks back in the good old days. Looking back at Just Caveill story, we find him being the resident DJ at Guaba Beach Bar, which ranked as the #17 club by DJ Mag. 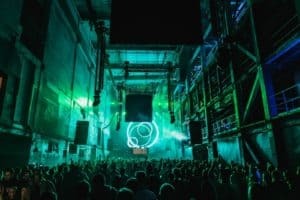 He has also played a number of gigs around the world sharing his music, while to he had his debut performance in Ibiza’s San Antonio super club Eden. Now, let’s have a break and tune in to this masterpiece. Listen to ‘Deeper Love‘ below or buy/stream it here.